order wines seen on countryfile! 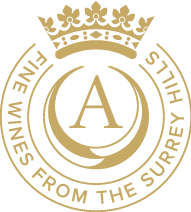 We are a family-run vineyard, passionate about producing English wine of the highest quality. Join the Albury Wine Club!